MANILA – The Department of Tourism (DOT) welcomes the ranking of the country’s three premiere tourist destinations at the Travel + Leisure 2018 World’s Best Awards. Palawan ranked sixth among the 15 World’s Best Island with Cebu returning to the list at number eight. Not to be outdone, Boracay Island placed eighth in Asian islands ranking amidst its on-going rehabilitation. “We are pleased with the results of this year’s Travel + Leisure World’s Best Awards. 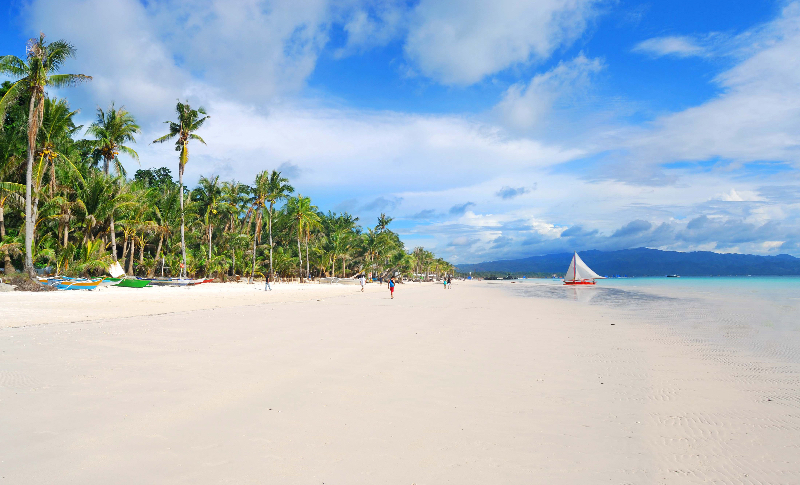 Even Boracay, which is taking its beauty rest still ranked among the best in Asia,” DOT Secretary Bernadette Romulo-Puyat said. “It will be a challenge for us to regain the top spot next year. These rankings are votes from the public. We take it upon ourselves to further improve our services not just in Palawan but across the archipelago,” Secretary Romulo-Puyat added. Travel + Leisure author Rebecca Ascher-Walsh shared that Palawan made an appearance on both the Asian and overall islands list “thanks to its friendly locals, crystal-clear seas, and top-notch diving”. Three islands of Indonesia – Java, Bali, and Lombok, topped the island ranking respectively.